Unity Spiritual Center helps us transform our lives by inspiring us to make a difference in the world. But how do we get there? Well, we can’t get there by doing the same old things, by relying on old habits. How do we change the world and our lives? We do it in two ways: Manifesting what is abundant in the universe, Connecting with other people on our spiritual journey. A Mind Movie is a power transformation tool. 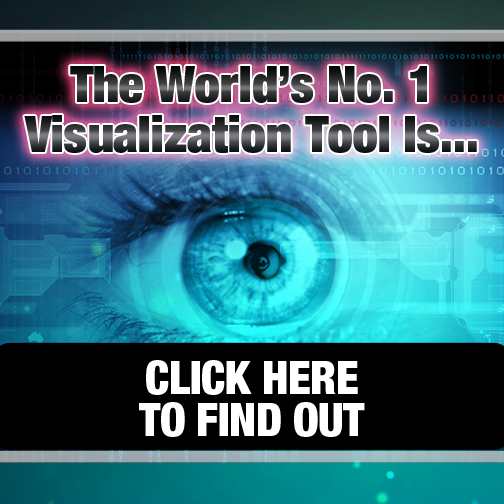 If you can visualize what you want your life to be, you can manifest it and make it happen! 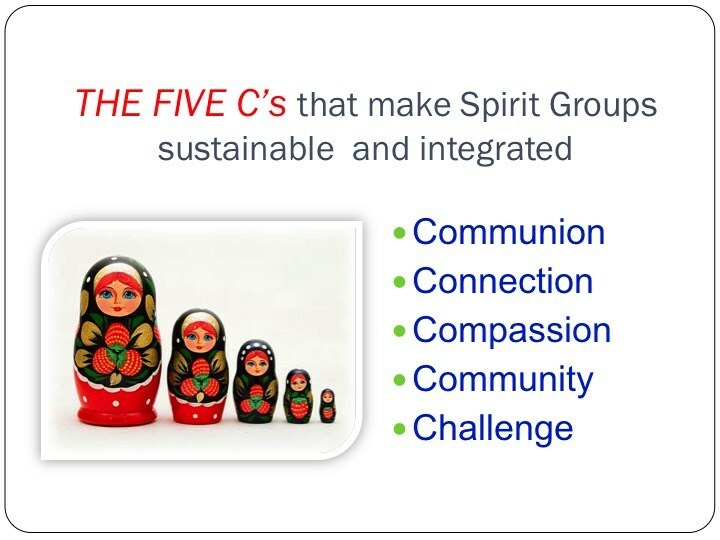 SpiritGroups inspire infinite connections, one small group at a time, by coming together in a spirit of love and support.